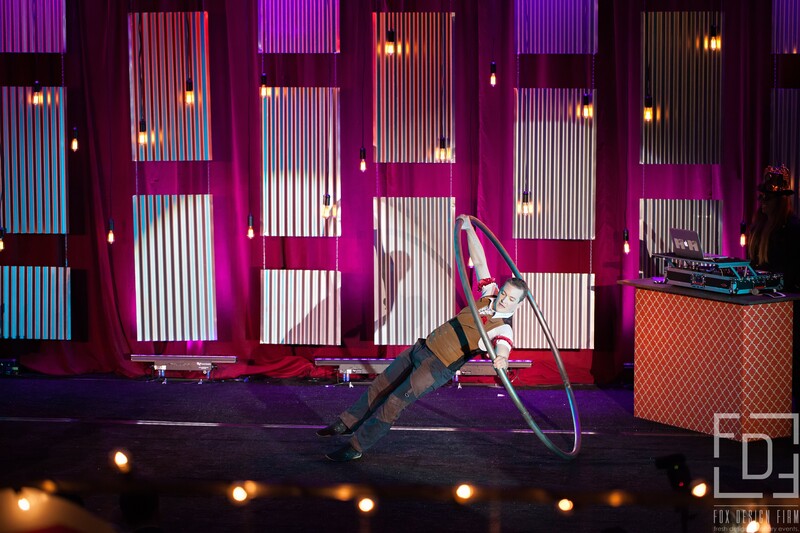 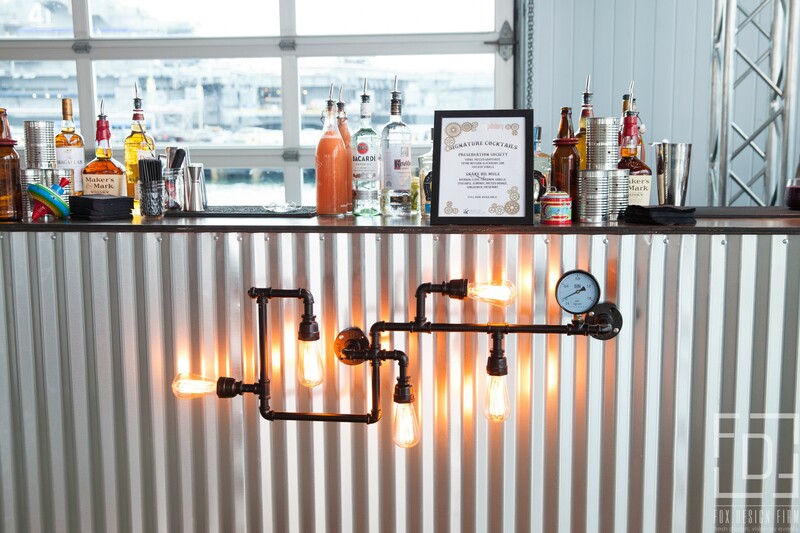 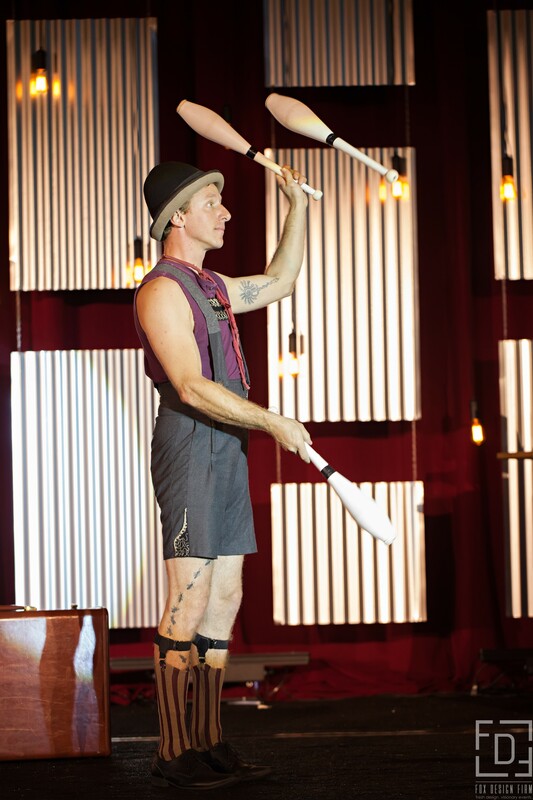 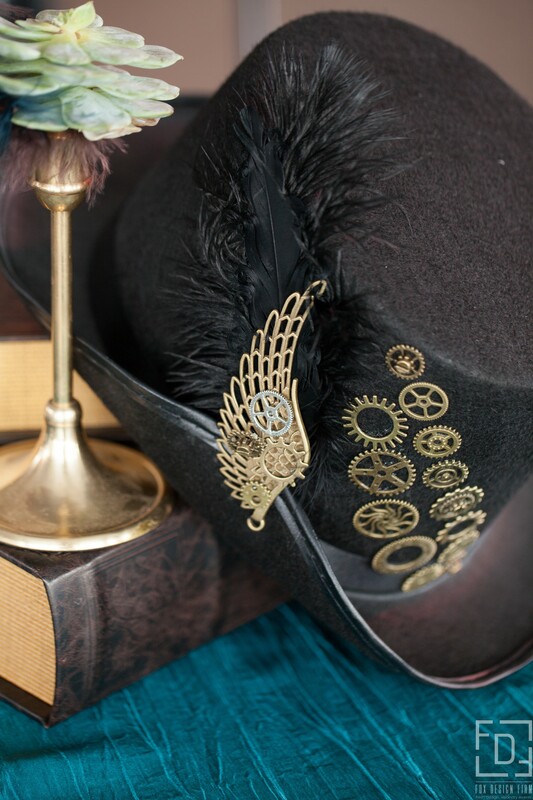 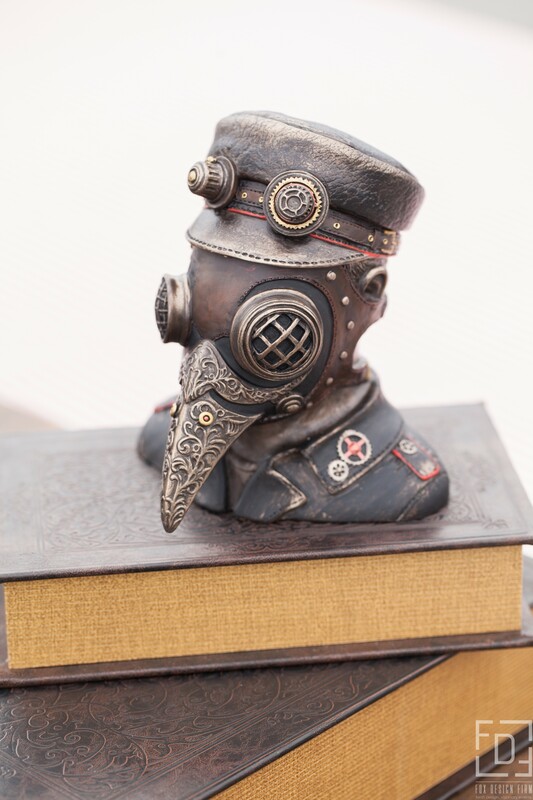 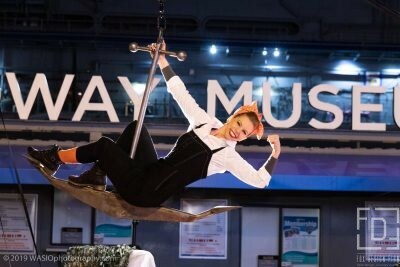 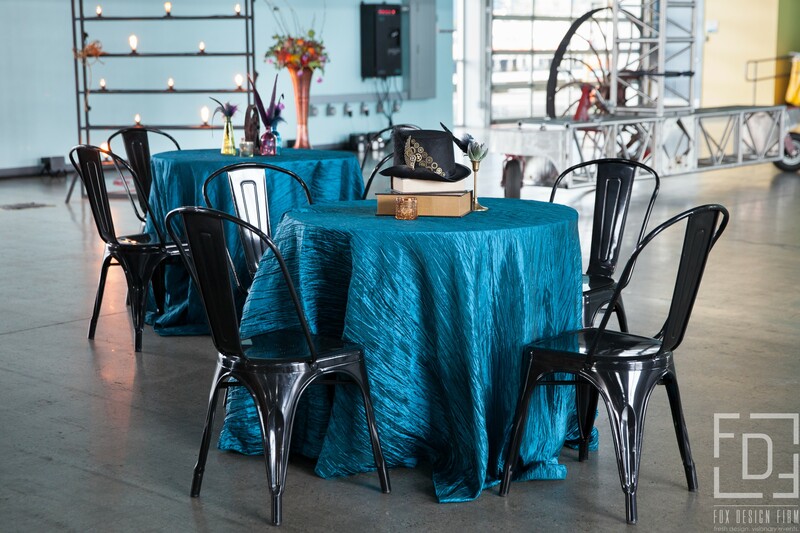 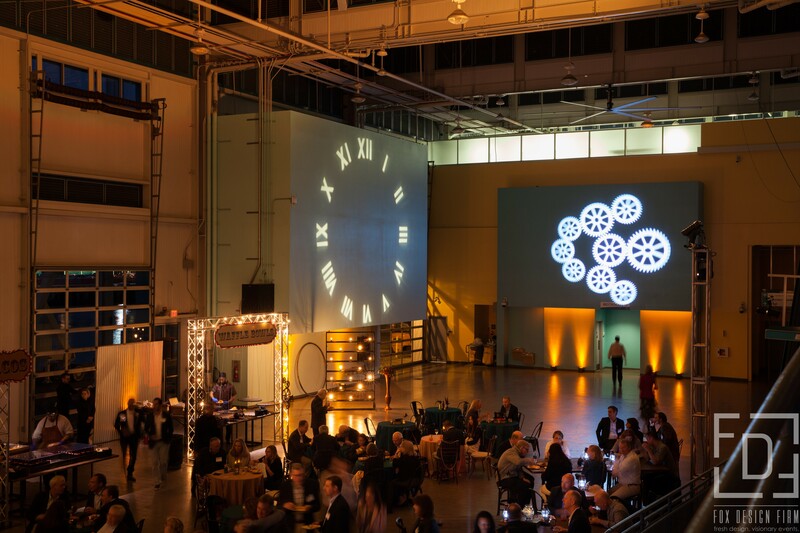 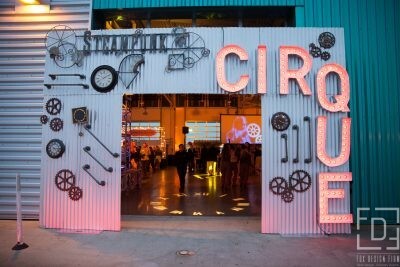 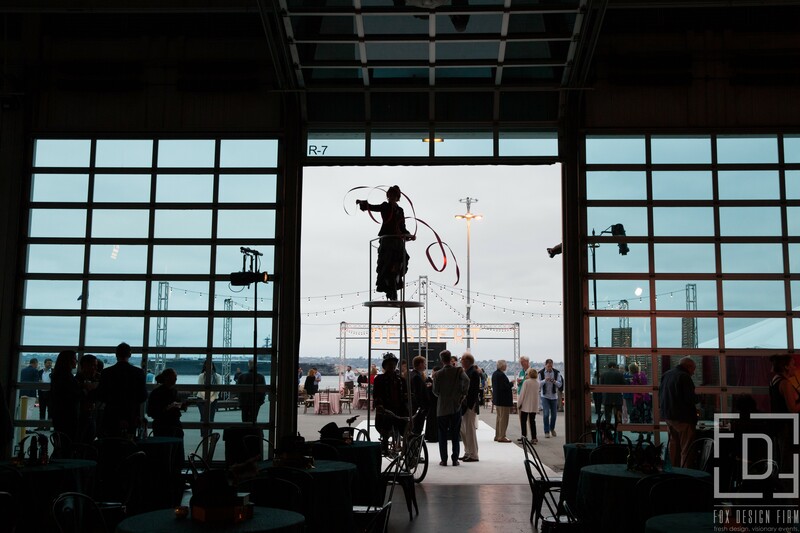 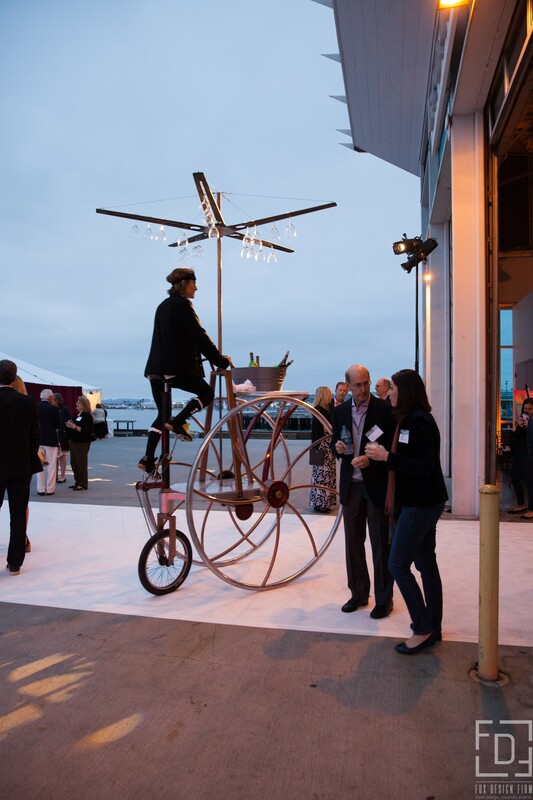 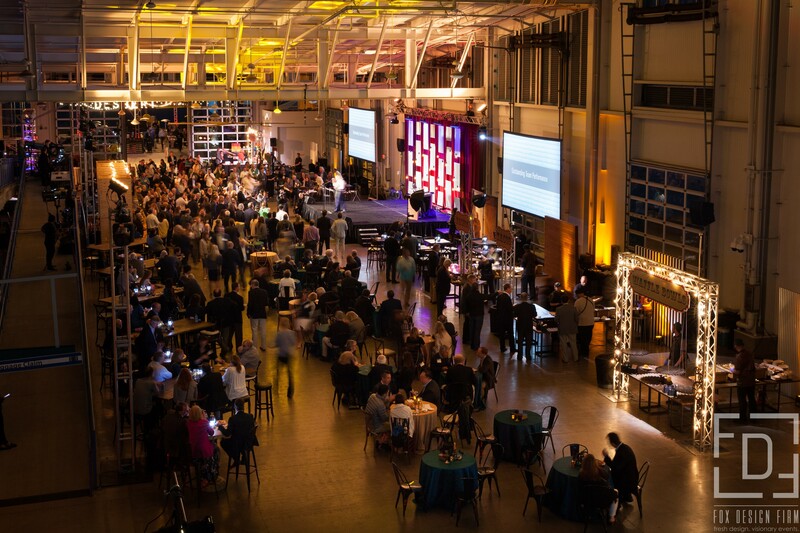 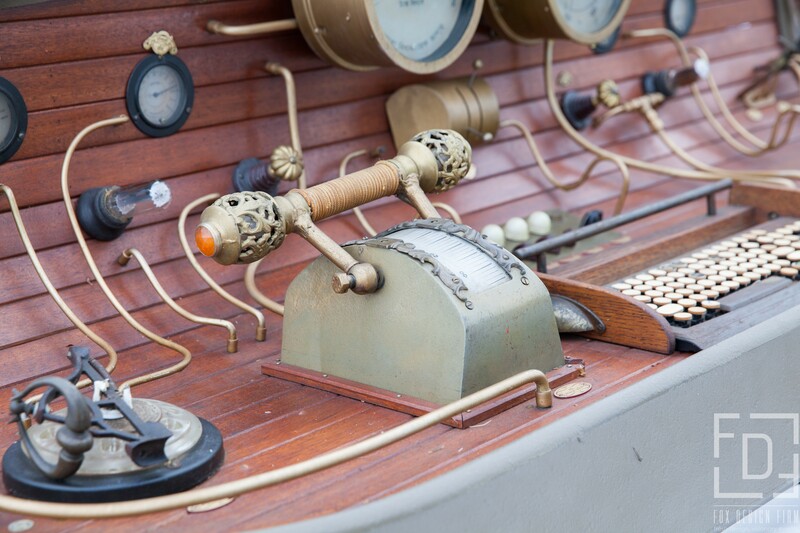 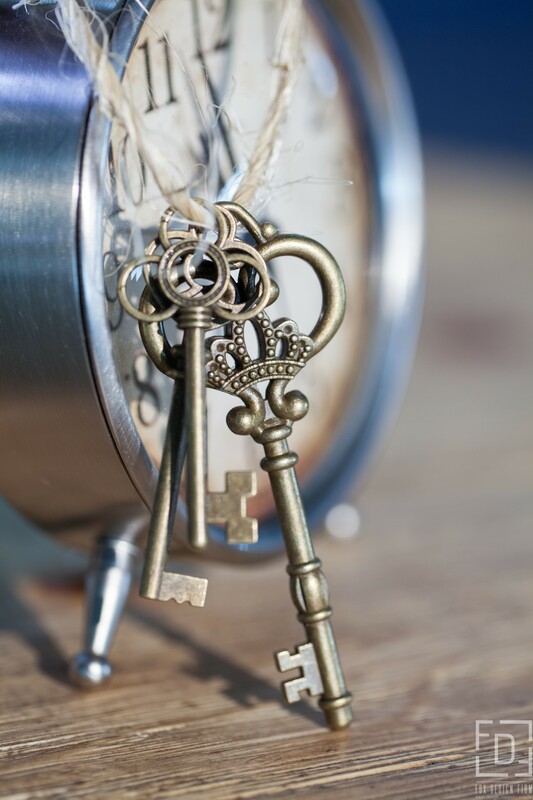 450 Guests gathered at the Broadway Pier and Port Pavilion to celebrate in style with a Steampunk Cirque theme! 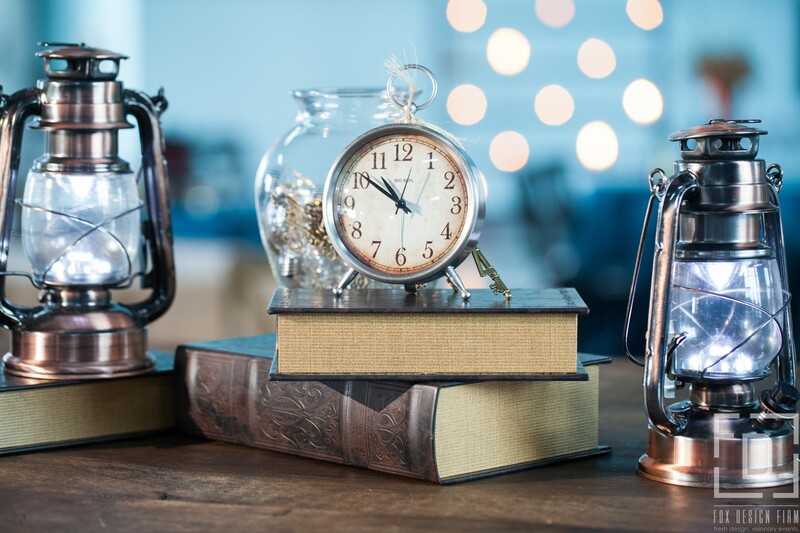 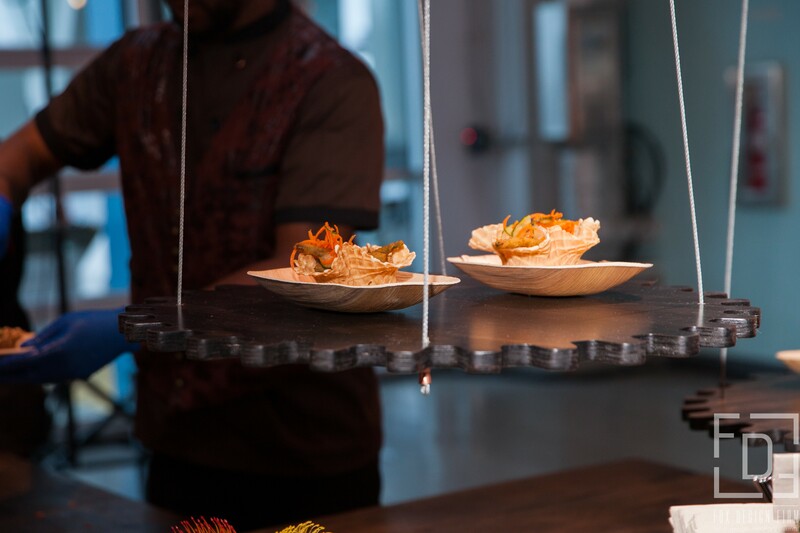 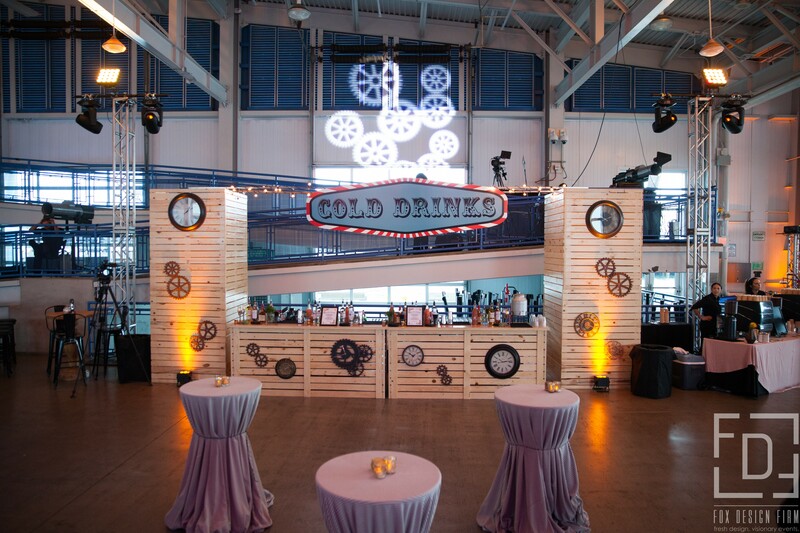 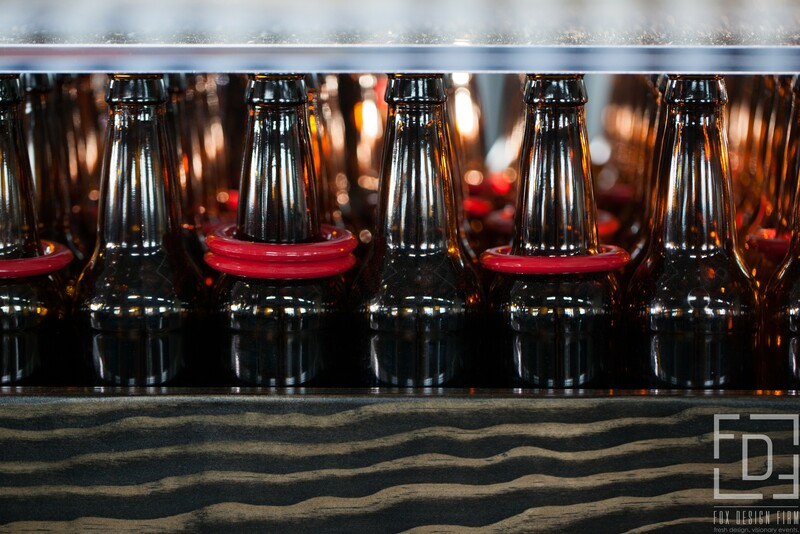 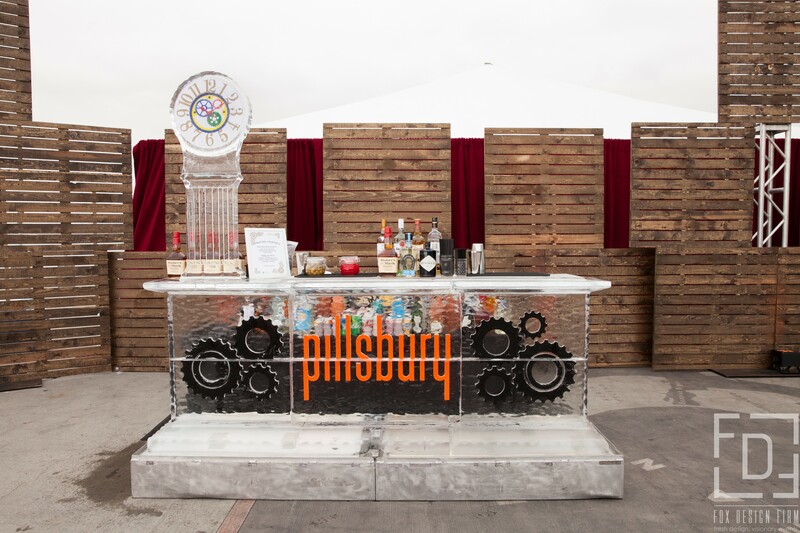 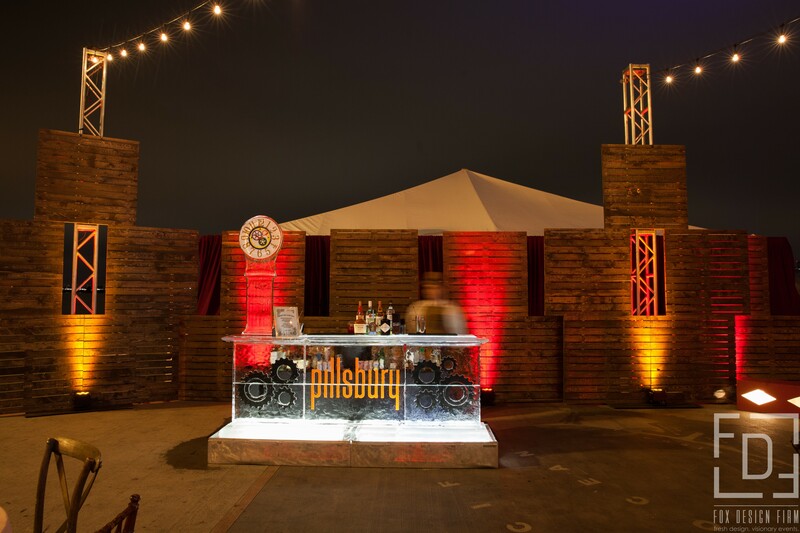 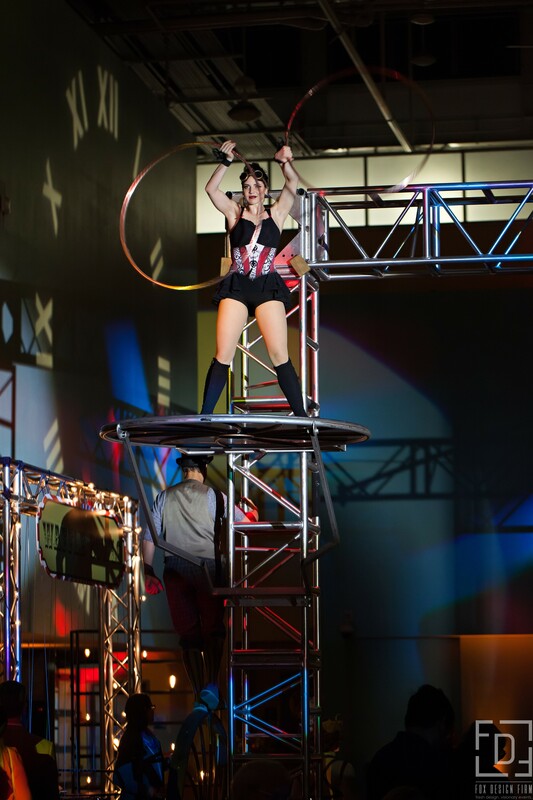 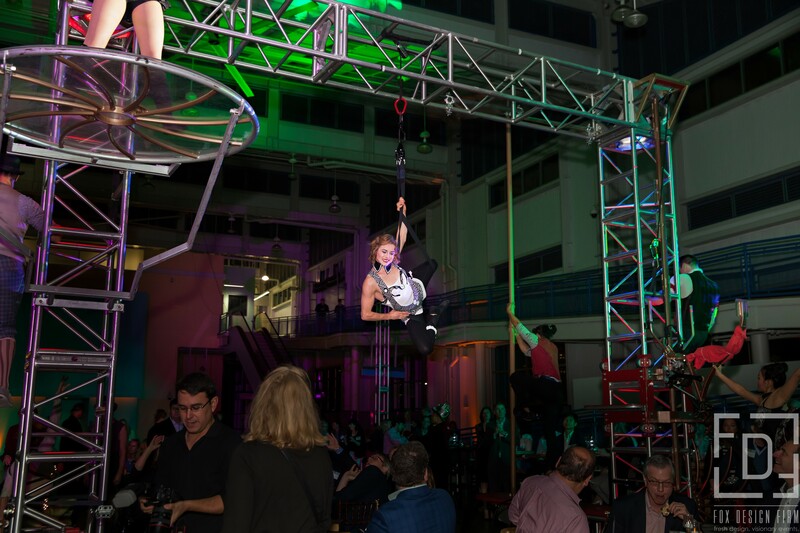 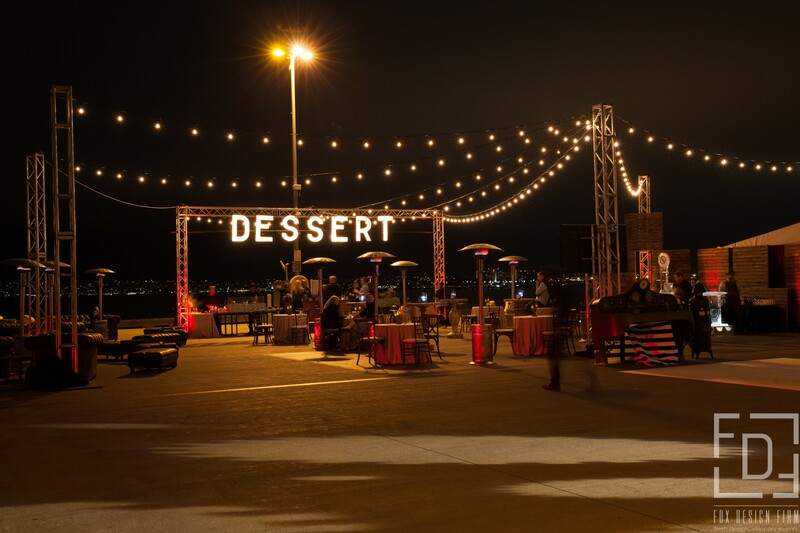 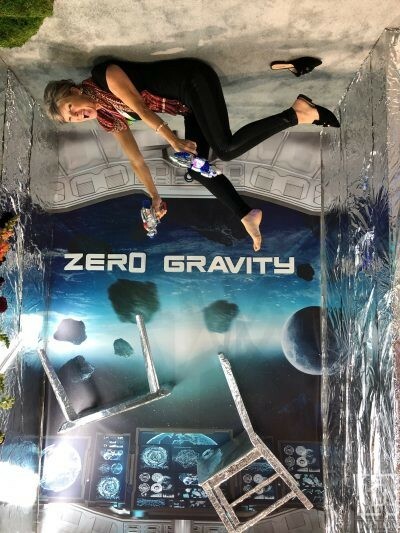 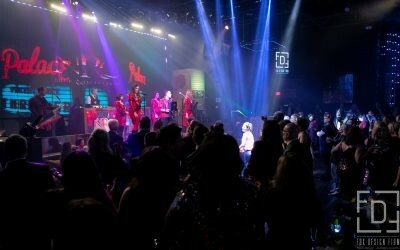 This event was completely tailored to a custom rustic carnival theme with custom suspended gear food stations, large pallet towers, walls and bars. 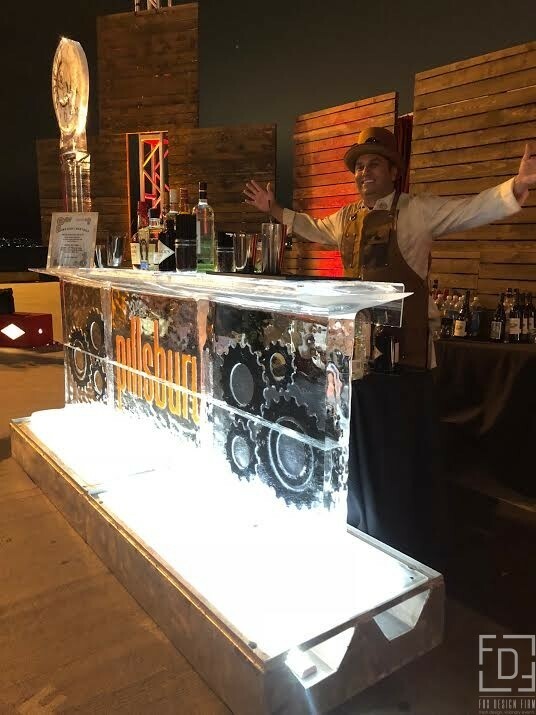 A unique illuminated ice bar had clocks and gears carved into it with the company logo. 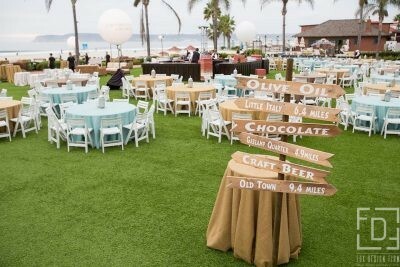 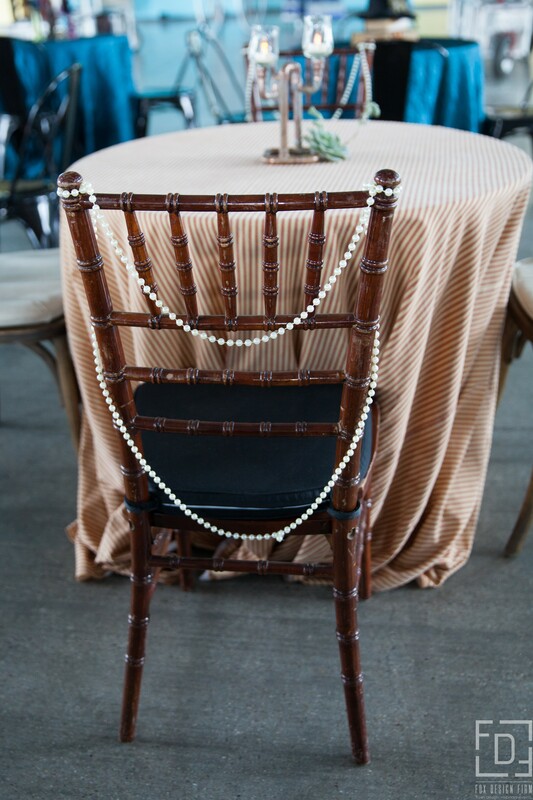 All elements came together beautifully and was the perfect night for the perfect client.